Pastors George and Sheila Houston have been appointed to Stone Haven! 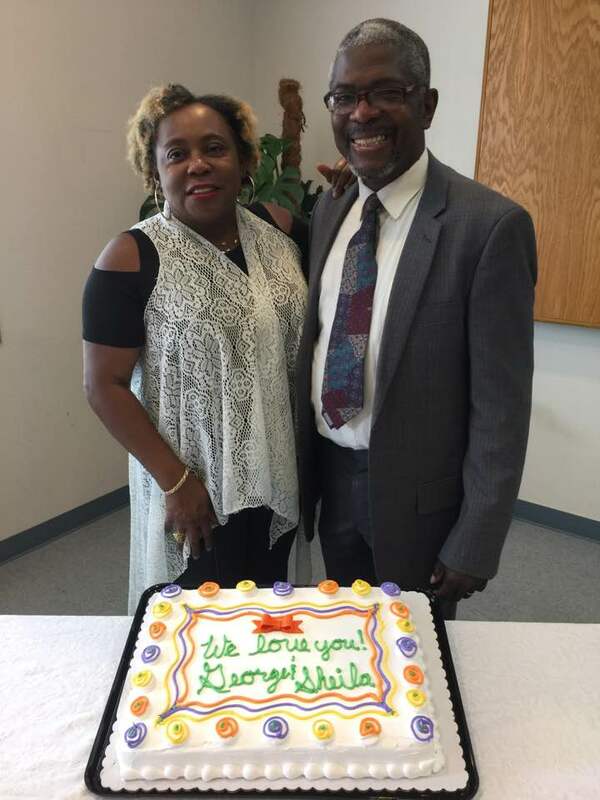 The Houston's have served over the years at Living Hope Christian Fellowship, a Free Methodist church in Renton, WA. Their work there was so tangible that even the mayor had to note their departure in a newsletter saying, "George and Sheila were leaders in our community; genuinely interested in breaking down barriers, creating partnerships, and finding new ways to work together. They were proactive, caring, and the embodiment of inclusion. I wish them the best in their next chapter and will always remember the contributions they made to our city. We’re a better city and a better community because of the commitment they made." Watch Superintendent Rhodes' video announcement to Stone Haven about the Houston's appointment.